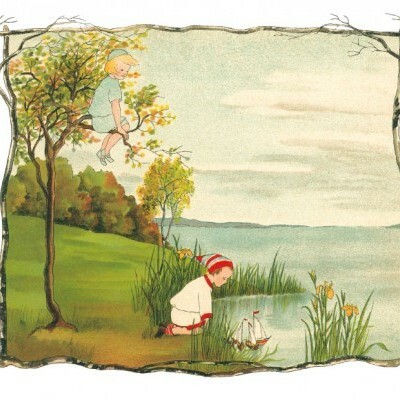 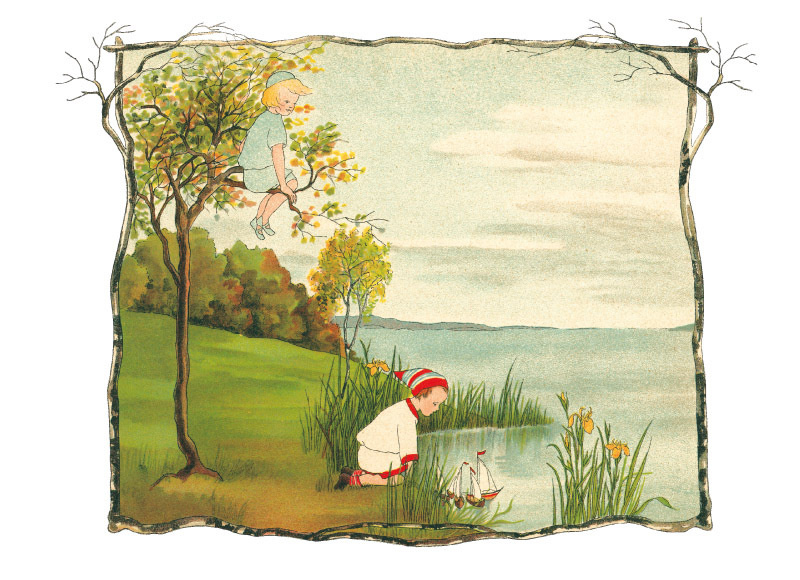 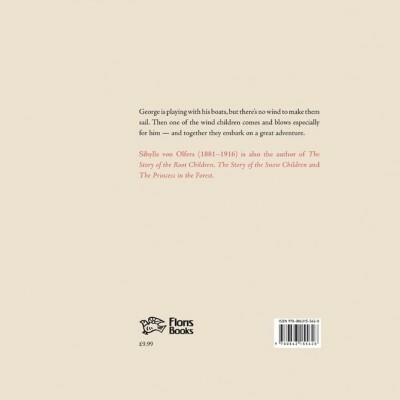 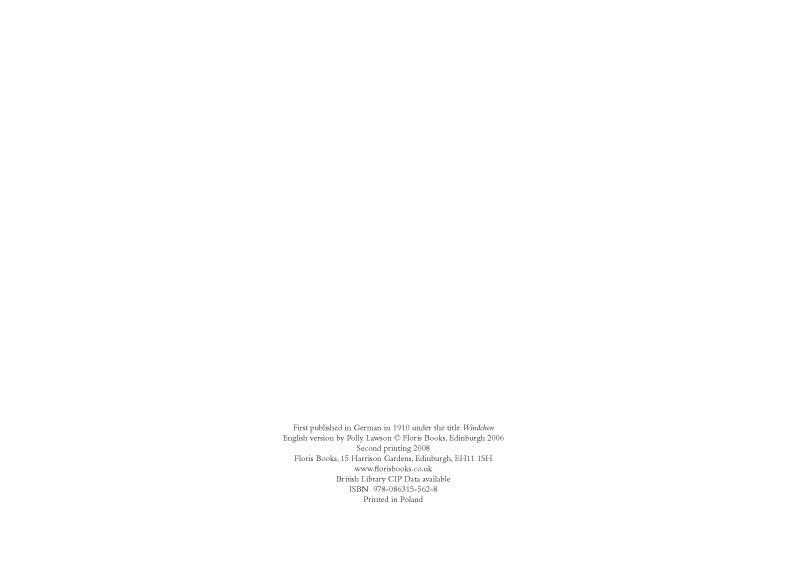 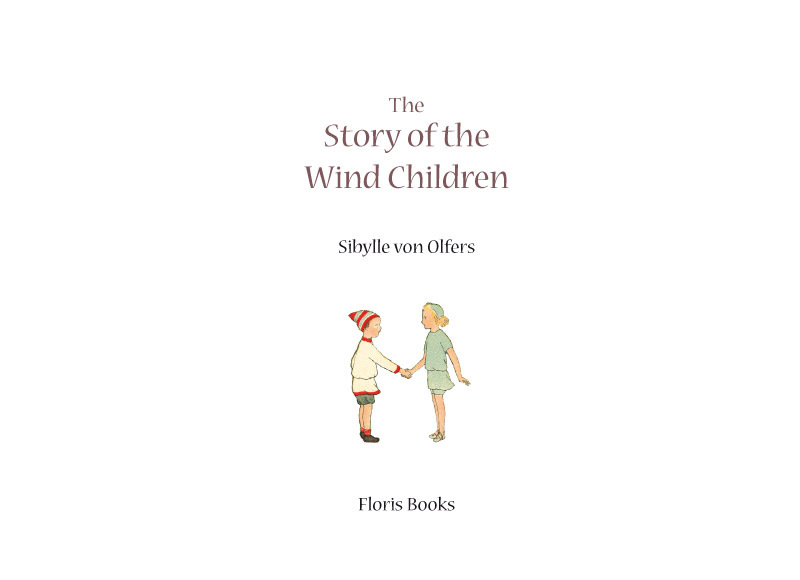 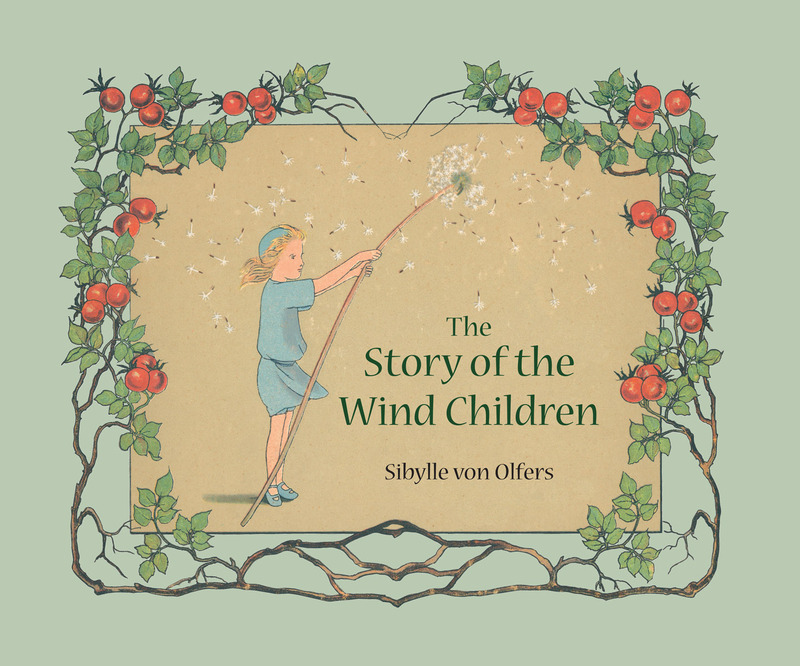 One of the wind children takes George on an adventure through fields and orchards and across the sky. 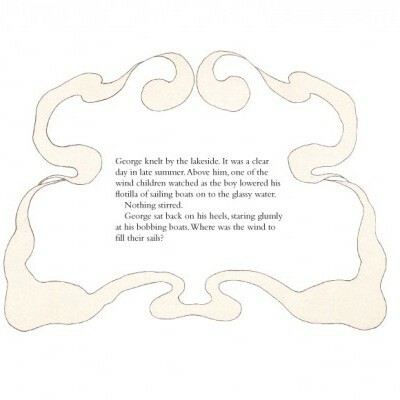 George is playing with his boats, but there's no wind to make them sail. 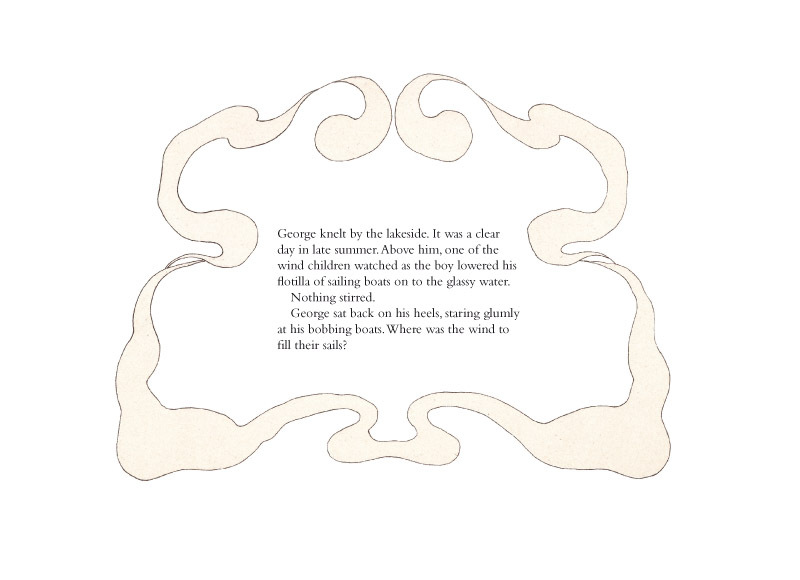 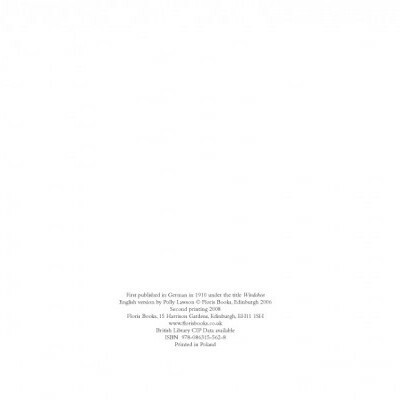 Then one of the wind children comes and blows especially for him -- and together they embark on a great adventure. 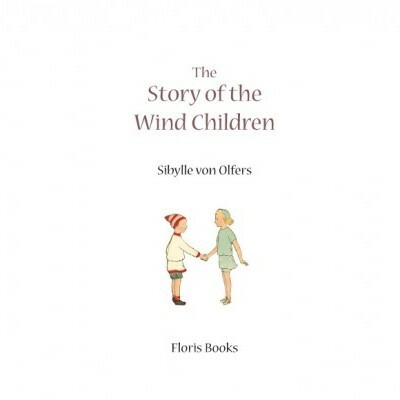 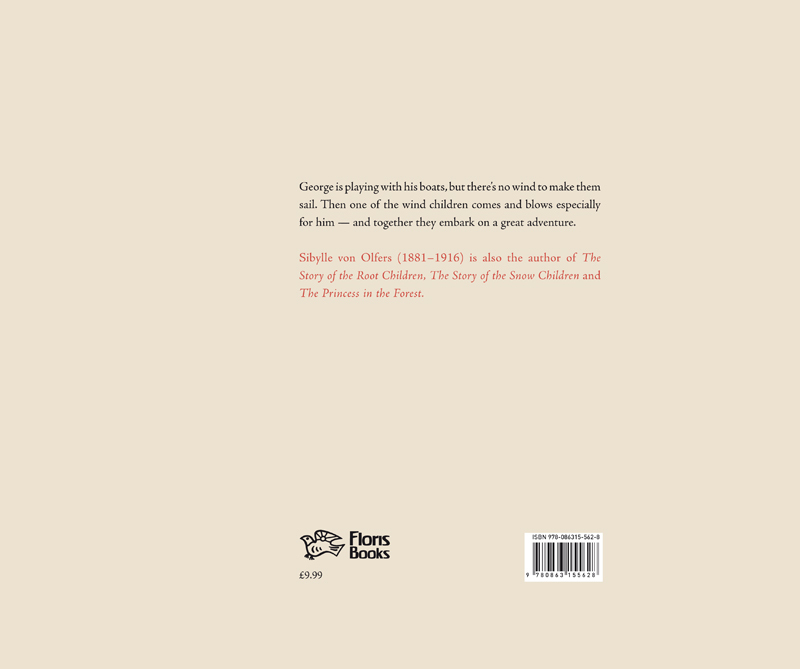 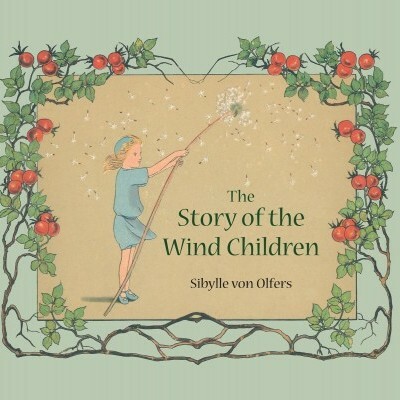 From the author of The Story of the Root Children and The Story of the Snow Children, this is another classic children's story with beautiful illustrations in the art-nouveau style.